Freez Global is currently working with the Department for International Trade and was introduced to GC Business Finance to help with the funding requirements to support their overseas expansion. The £25k investment will fund an ambitious growth and export plan. The company currently supplies retailers in the UK, Europe, US, Australia and will be using the funding to break into the Middle East market. 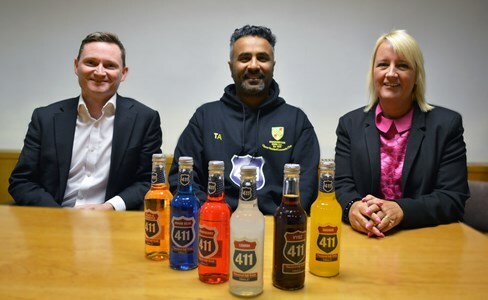 Owner Tasadduq Ashraf will also be creating three new roles to provide logistic support and machinery operation as well as investing in additional stock and bringing bottle labelling capabilies in house.